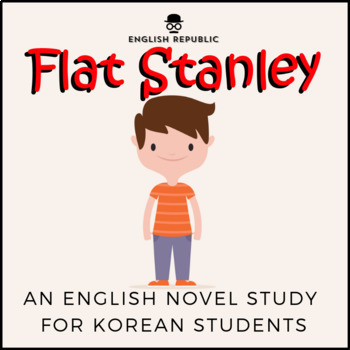 This +130 page novel study is for teaching Flat Stanley in English to Korean children. It is divided into eight sections and includes everything you'll need to teach the book in a systematic way. Click the green preview button and try the first chapter for FREE. 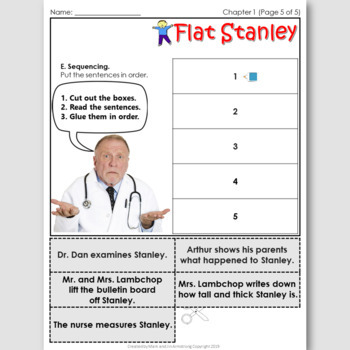 - a chapter quiz to assess the students' comprehension. - a book report assignment. And as I add new activities and improve existing ones, you'll get the updates free, forever. This booklet was last updated on March 8th, 2019.